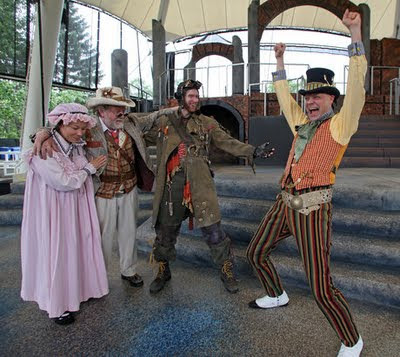 While there's nothing inherently Canuck about steampunked Shakespeare, my attendance of Twelfth Night at the Hawrelak Amphitheatre in my own city of Edmonton, Alberta, was indicative of Lee Ann's article on the spread of steampunk here in Canada. "What's with the gun?" whispers a lady behind me, as one of the Officers draws a brass Nerf Maverick on Antonio in the last act of Shakespeare's Twelfth Night. This far into the play, I wondered why she hadn't asked the same question about Viola/Cesario's goggles-on-bowler hat, or Feste's aviator's cap and early 20th century army regalia. 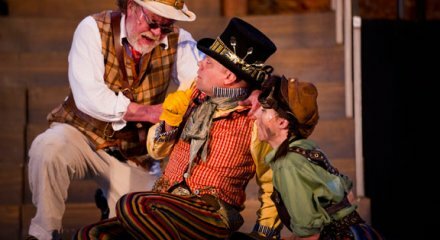 While it was a delight to see Edmonton's Freewill Shakespeare Festival perform Twelfth Night in brilliant steampunk attire as part of my 15th anniversary celebration with my wife, the academic couldn't entirely stay at bay. 'Why choose steampunk?" I wondered. Clearly, there's the sheer fun for costume designer Narda McCarroll, to wonder how to use the steampunk aesthetic to convey something about the characters. Some costumes were more successful than others in this regard. Olivia's transformation from mournful to love-struck was the starkest contrast, going from all black to frilly pink-and-white, but the ludicrous Andrew Aguecheek seemed the best bit of character-through-costume, given how much colour ran riot across his costume. While I find the last sentence dubious as representing all of steampunk, the first statement is rather good. It encapsulates the aesthetic: fantastical ideas (technofantasy) from the Victorian age of mechanics (neo-Victorian) and dreams of "futuristic" technologies (retrofuturism). Whether steampunk is really an assertion of the individual or a rejection of the mass produced for the finely crafted is a discussion for another day. 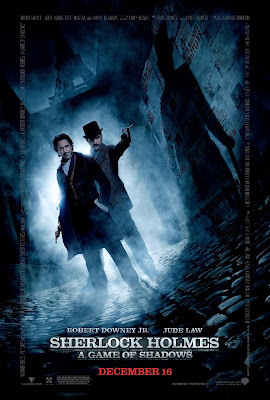 What was of interest to me was watching a play that had nothing inherently steampunk about it, done in a steampunk style. The only moment where a narrative element was translated into the aesthetic came at the outset of the play, when the ship that founders and splits, leaving Viola and Sebastian stranded in Illyria, was designed to look like Harper Goff's Nautilus. The true pedant protests, wondering how in the world Nemo's fantastic ship could be split! It is the perfect vessel for ocean travel, a "vehicular utopia" as Arthur B. Evans put it. And yet, in a Shakespearean comedy meant to express the bacchanal and revels of Twelfth Night, it was perfect. Further, as a way of letting an audience largely new to steampunk, it would say, "this isn't a masted ship - we're not in Verona anymore people." What ship is better suited to introducing a North American audience to the use of steampunk than that particular iteration of the Nautilus? 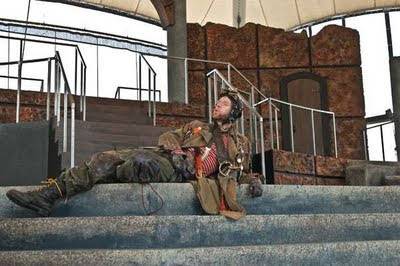 As the play's programme stated, the setting of Twelfth Night is Illyria, "an ancient name for the eastern coast of the Adriatic Sea," going on to add that "Shakespeare intended this to be a country free of time or borders," a seemingly open invitation to use the timeless and borderless aesthetic of steampunk. Ultimately, the use of steampunk in Twelfth Night isn't going to expose class issues of the nineteenth century, or comment on colonialism. The particular style of steampunk employed had a What You Will approach to it: evocative of the nineteenth century, but accented with lots of gonzo retrofuturist paraphernalia. Discussion with my wife on the way from the open-air theatre wasn't "what did the aesthetic mean," but "if you could have any of the outfits, which one would you choose?" I wanted Feste's, and she wanted the maid's, and sometimes, despite all academic musings and political leanings, that's all there is to someone's interest in steampunk: they want to wear the cool aviator's cap, or have the opportunity to play the coquette for an evening. It's an expression of carnivale, of baccanal, and masquerade. It's a little bit of that Twelfth Night revelry, the whole year through. "Is there no respect of place, persons, nor time in you?" asks the stoic Malvolio of the band of partying fools, a question that echoes the sort of pedantic questions myself and other serious minded folk pose of steampunk. Place: Does it have to be London? Persons: Would Tesla really have done such a thing? Time: Does it have to be nineteenth century? 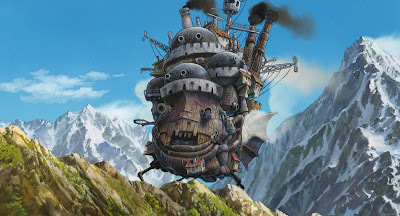 I write this, not as a denunciation of the serious study of steampunk, but to clarify that despite my probings and ponderings, I enjoy steampunk for the hell of it. I enjoy it for the chance to dress up, to have a bit of fun, and not think too hard. While I seek to define it on paper, I enjoy the way it plays fast and loose with place, persons, and time. And as Toby the Belch replies to Malvolio's question, "We did keep time, sir, in our catches. Sneck up!" in reference to keeping the time of the boisterous song they were singing at the top of their lungs. And so reply those who enjoy steampunk as just a bit of fun, riding, to quote Feste the Fool the "whirligig of time" and spouting a good deal of "bibble babble." Twelfth Night runs for another week here in Alberta's Capital city, until Sunday, July 24. It's well worth braving the mosquito clouds, so Raid Up, and get thee to the Hawrelak Heritage amphitheatre!